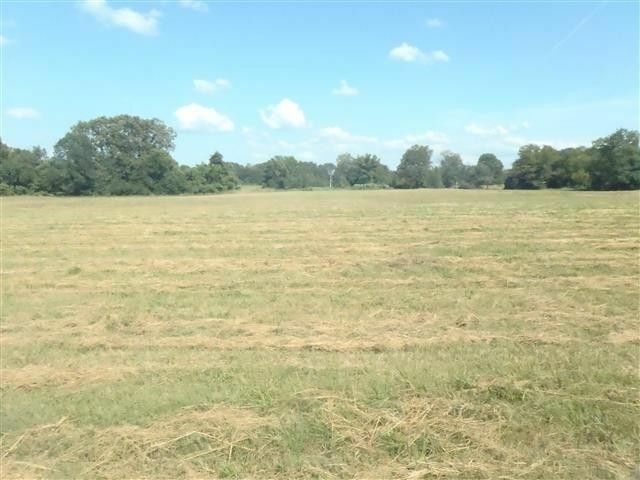 1.27 Acres M/L On Poplar Street/Hwy 123. C-3 Commercial Zoning. Additional Land Available. Utilities Available. Located Next To Future Home Of The New Retirement Center. Level Land With High Visibility. Next Door To Johnson County Hospital. Owner Financing Available.